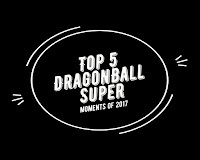 2017 saw the Tournament of Power arc. the most hyped arc in the series. and it has so far delivered quite nicely. 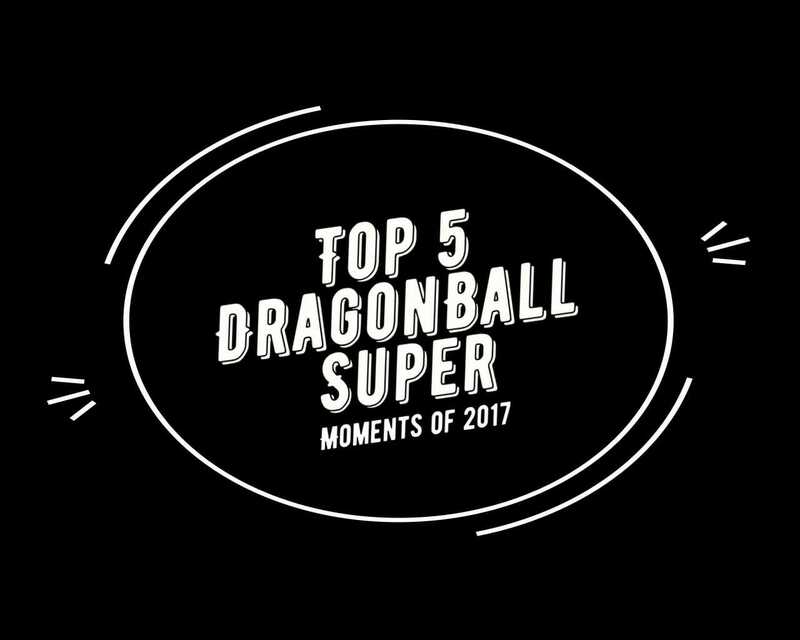 so here are Top 5 moments of DragonBall Super from 2017. 1- Goku using Hakai in the manga as it hasn't been shown in the anime. 3- Goku and Vegeta's Final Kamehameha as it was overshadowed by other great moments. Hope you guys enjoys this list. be sure to comment what were your favorite moments.